The Korea Tourism Organization (KTO) Kuala Lumpur Office is launching the "Free Korea Pass for Malaysia Airlines and Korean Air travelers", for Malaysians holiday makers who are booking forward to enjoying a hassle-free holiday in Korea. The limited edition card is redeemable for free and specially designed for Malaysian travelers visiting Korea from 4 July to 30 October 2012 with Malaysia Airlines and Korean Air. It is a rechargeable prepaid card that carries a cash value of 20,000 Korean won or RM 66.00. 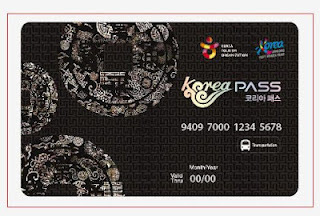 Korea Pass is an all-in-one travel card that can be used to pay for accommodations, subways, tourist attraction entrance fee, and shopping purchases. 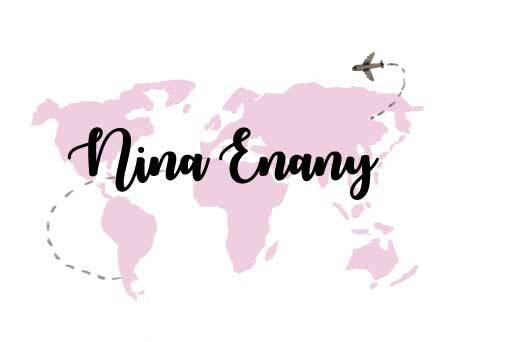 You can also activate the transpiration function of the Korea Pass by charging outside the subway or at any number convenient locations throughout the country. 1. The Free Korea Pass (herein after referred as "The Card") is eligible for Malaysian who travel to Korea with Malaysian Airlines and Korean Air from 4 July to 31 October 2012. 2. The redemption period for the card from 4 July to 30 September 2012. 3. The departure date from Malaysia should fall on 31 October 2012 at the latest. 4. The redemption is valid only for Malaysian Airlines and Korean Air tickets. 5. A copy of valid e-ticket should be presented during redemption. 6. Each person is entitled to maximum of redemption for 6 cards per one transaction. 7. The redemption can only be made at Korea Plaza, 7 Ground Floor Menara Hap Seng, Jalan P.Ramlee, Kuala Lumpur. 8. The redemption at Korea Plaza is applicable to individual Free and Easy travelers only. Publics can contact Korea Plaza 03-2072 2515 or e-mail to klkoreaplaza@gmail.com for more information.